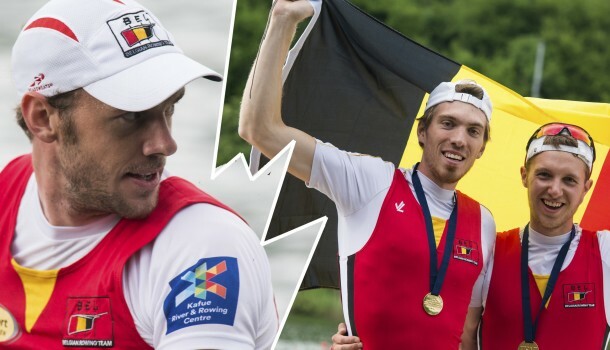 Petition: Both Belgian Boats Should Row at Rio16! We, the signatories of this petition, would like to draw your attention to the situation of the Belgian Hannes Obreno (men single scull) and the Belgian Niels van Zandweghe and Tim Brys (lightweight men’s double sculls). 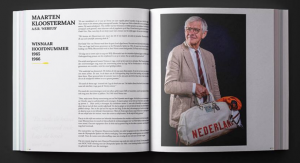 Both boats won at the Continental Olympic Qualification Regattas but existing rules only allow one of these Belgium boats to start at the Olympic Games in Rio de Janeiro. The qualification rules are in place to stimulate diversity within the rowing sport and we fully support this intention. The rules however have the opposite effect and a country that already has five rowing boats qualified (Denmark) profits from this situation. Needless to say, contrary to the intention behind the rules in place, this does not stimulate diversity within the rowing sport. For this reason, and with urgent appeal, we want to ask the Board of FISA to do whatever is necessary to make it possible for Belgium to send two boats to Rio de Janeiro for the Olympic Games. Sportmanship and fairness are more important then rules that do not function. We wish the Board of FISA all the best with solving this problem. It is within the spirit of the Olympic Games that the best boats are able to enter the Games and challenge each other!